There’s nothing quite as rewarding or fulfilling as parenthood – no doubt about that. 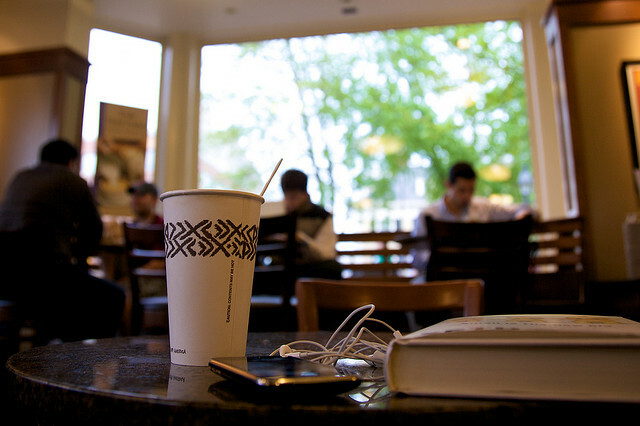 However, it does present its own little challenges. First, there’s the emotional stress of having a miniature Yous running around, outside your body in the Big Wide World, where you can’t protect them every second of the day. Then, there are the physical demands of literally running around after them, because let’s face it — whether it’s impossible or not, you’re going to keep trying to protect them every second of the day anyway. Finally, there’s the utter mental exhaustion that results from never, ever, EVER having a single second of the day to yourself. When they aren’t nearby you’re thinking about them, worrying that maybe they lost their lunch money on the bus, wondering if they’re going to repeat that word you accidentally used when you spilled hot coffee on yourself, questioning every choice you ever made that led to them not being right by your side at that particular moment. Yet when they are with you, they’re often glued to you so tightly that all you want is five minutes without them staring you in the face, asking 101 rapid-fire questions and begging for fruit snacks while you try to use the bathroom. These are things you never dealt with before you had children. Most of us are pretty comfortable with the way we’re raising our kids, but sometimes we just need to hear that we aren’t alone — other moms have gone through what we’ve experienced, they’ve felt the same way, and most importantly, it’s okay. Other moms can be your sounding boards, your confidants, and just plain keep you from losing your mind. Especially other moms who aren’t afraid to tell it like it is — and make you laugh in the process. That’s when you need someone who understands. Someone who knows the trials of toddlerhood. Someone who can commiserate over the crazy things that can happen to you and your body before, during, and after childbirth. Someone who understands that, sometimes, you just want to pee alone. Luckily, there’s a whole book full of 37 moms’ stories intended to give you just what every mom needs: reassurance and tons of laughs. 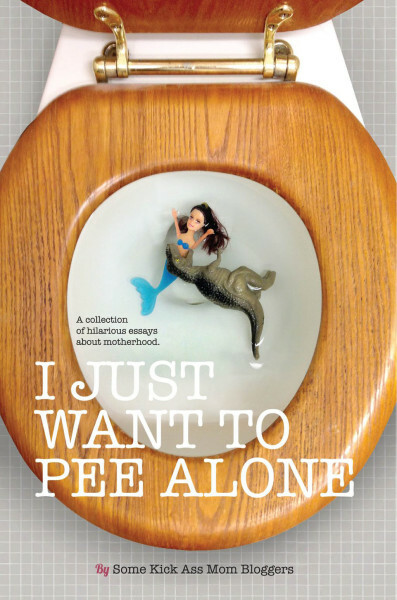 It’s appropriately titled I Just Want To Pee Alone, and it became a #1 best seller on iTunes and Amazon soon after its release in late February 2013. In it, I share the story of my third daughter’s birth, and list all the funny ways your outlook changes in pregnancies one through three. Other essays in the book, all focusing on the universal experiences unique to motherhood, deal with issues like judgmental parents, the pressure to be Pinterest-perfect, and what to do with teens who simply refuse to clean. Full disclosure: on occasion the language can get a little salty. But then again, can you really be honest about motherhood without a few naughty words slipping out here and there? Besides, what else would you expect from some of your favorite bloggers, like People I Want To Punch In The Throat, Baby Sideburns, You Know It Happens At Your House Too, and Rants From Mommyland? I Just Want To Pee Alone is available for purchase and makes a great gift for Mother’s Day, baby showers, your BFF’s birthday, or (gasp!) yourself (yes, mothers are allowed to buy things for themselves once in a while) – check it out on Amazon and iTunes. It can’t find your kid’s lunch money on the bus, and it can’t promise you those highly sought-after five minutes to pee alone, but it can make you laugh – and it will.